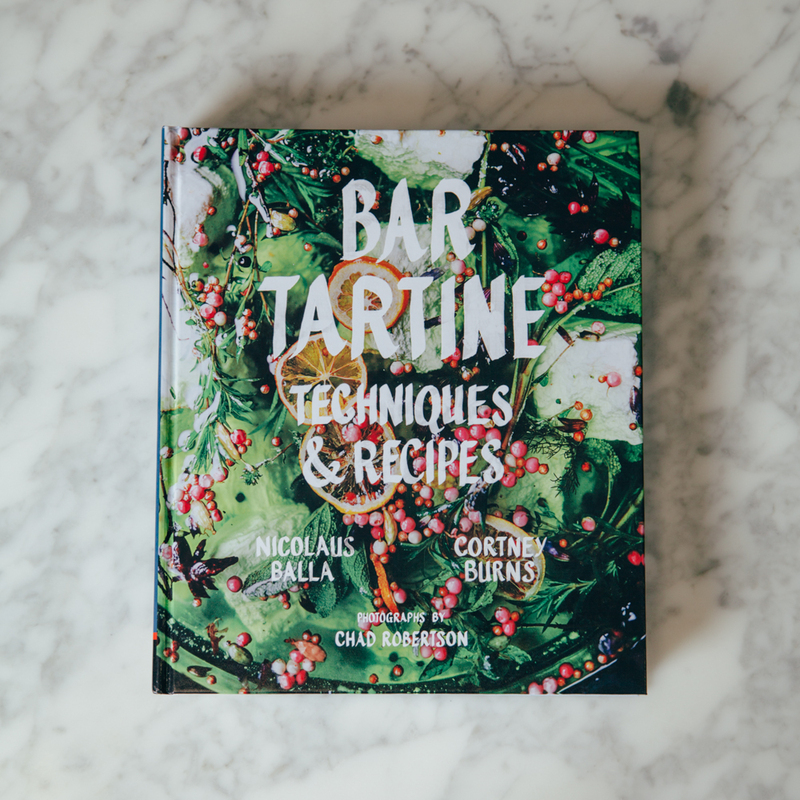 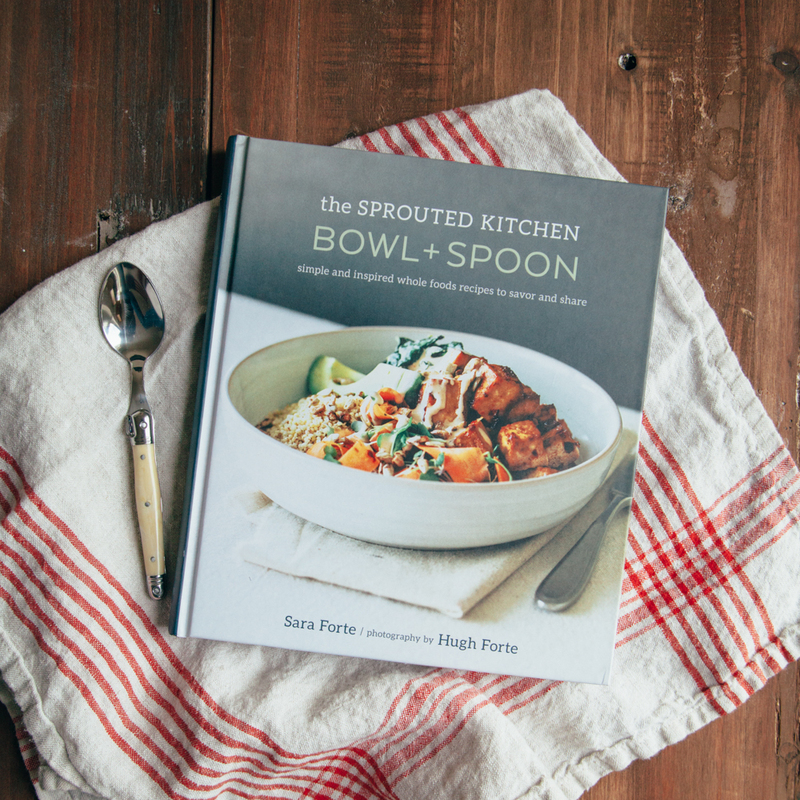 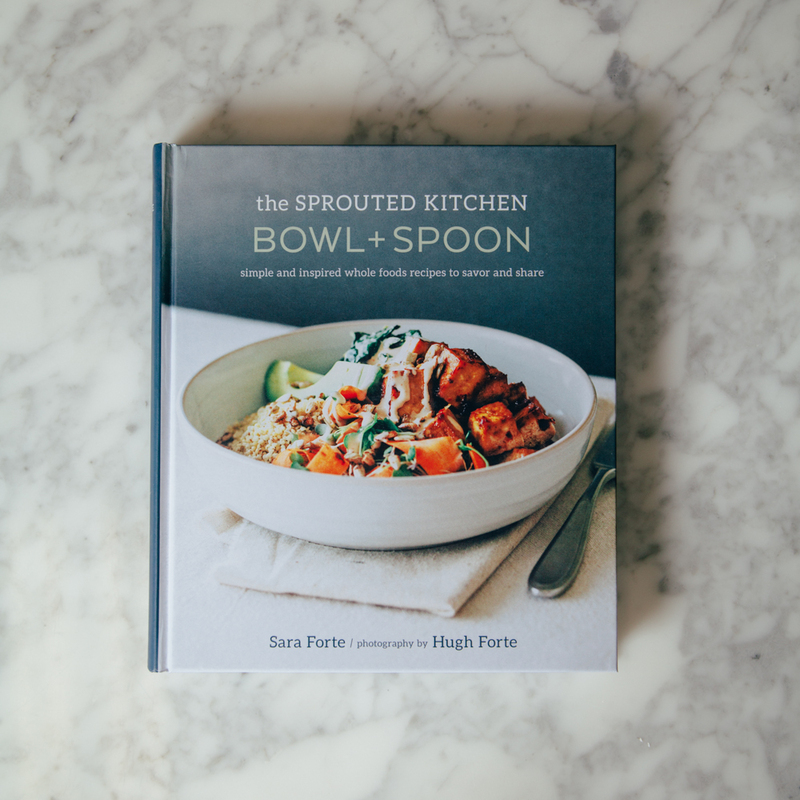 Here is the perfect gift for the happy couple—the first and only cookbook they will ever need. 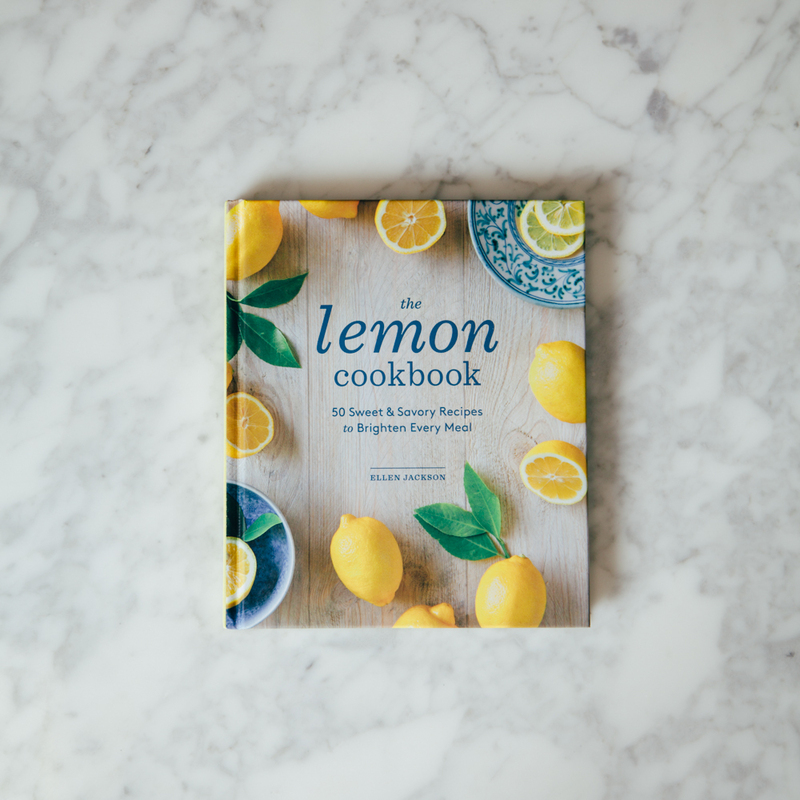 Best-selling authors Sara Corpening Whiteford and Mary Corpening Barber start the bride and groom off right with essential information on the equipment they’ll need to begin cooking in their new home, as well as invaluable tips on getting the pantry stocked. 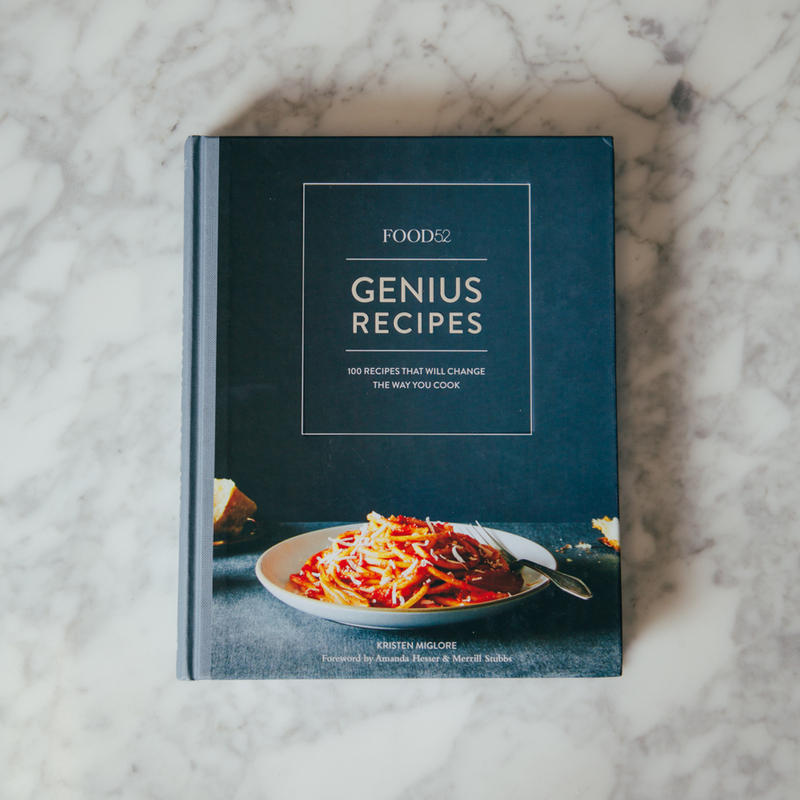 Then they offer 125 recipes—those special dishes to turn to again and again. 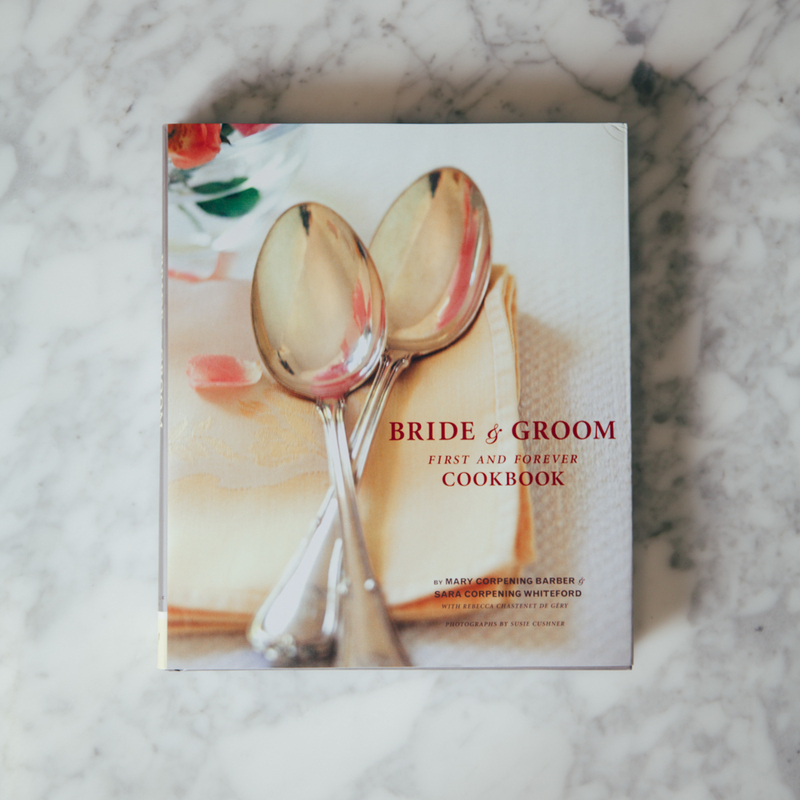 Complete with beautiful photographs and menu ideas for special occasions (including the first anniversary), the Bride & Groom First and Forever Cookbook will have the happy couple-and their family and friends—eating well from this day forward.